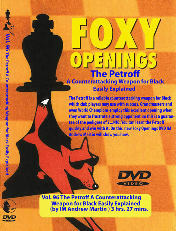 Secret opening weapons are getting harder to discover, but on this all-new Foxy Openings DVD, we think we have achieved just that! 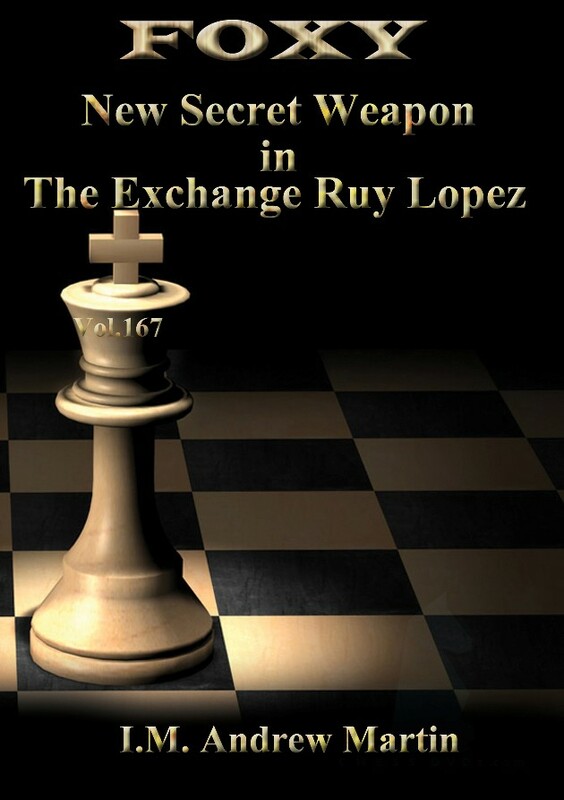 Surprise and shock your opponents by employing the Exchange Variation of the Ruy Lopez. All is well known in the main line 4 Bxc6 dxc6 5 0-0, but not after our chosen move, which you will just have to buy the DVD to discover. White may play to attack directly or engage in the usual endgame battle ,where he starts with the upper hand. A knowledge of this unusual line will surely bring in the points. FIDE Senior Trainer and IM Andrew Martin is perhaps the most well-known chess video presenter in the world and he now uses all his experience and skill to make the right opening choices for you, so that you can improve your results.